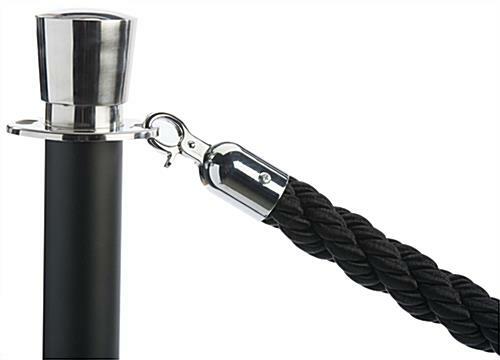 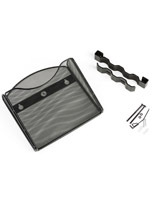 This black VIP rope has chrome hooks that clip to the dual-tone stanchions. 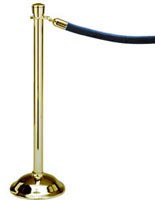 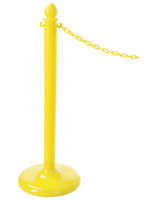 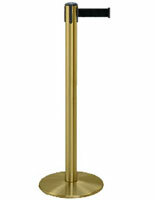 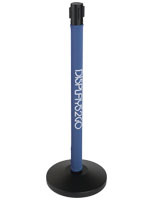 Post and cable crowd control barriers are ideal for hotels, concert venues, banks or museums. 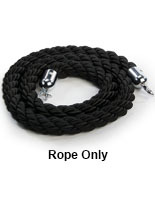 The twisted nylon rope comes in black. 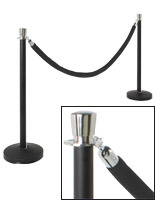 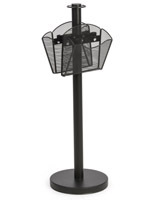 The chrome hooks attach to the 4-way adapter on the stanchions, which provides multi-configuration options. 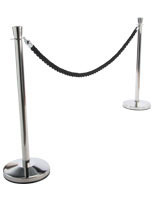 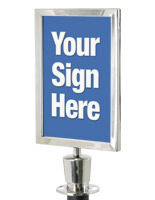 Rope and post barriers are easy to assemble for immediate usage. 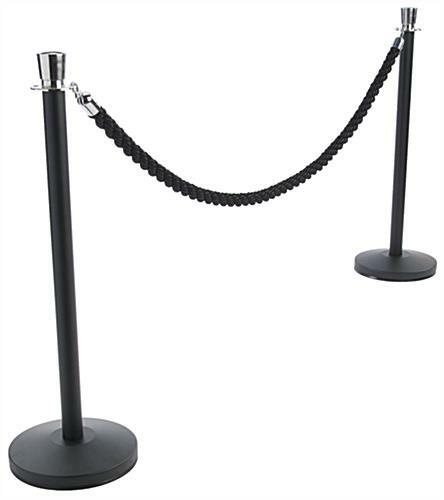 The cable separates the stanchions 6ft apart. 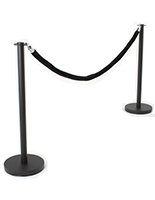 Crowd control has never been easier with this barrier system.